Recall that on Monday, March 18, 2019, Blackface released his new single, ‘War’, which was a diss song targeted at his former friend and bandmate, 2face Idibia. And now the Hard life singer has said that the war between him and 2face is bigger than him in a recent chat with Pulse NG. 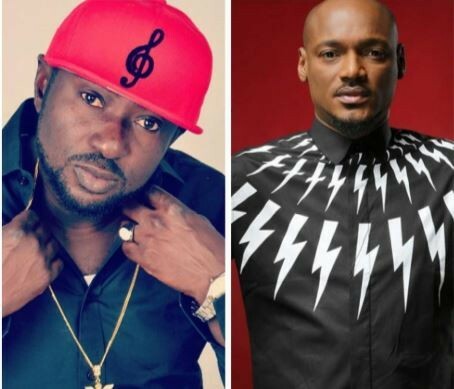 Blackface has been consistent in stating his case ever since the release of the smash hit ‘African Queen’ in 2004, while 2face has largely refused to comment anytime the question is brought up and he admits that his silence doesn’t mean he is innocent.